SAMHSA’s new online tool, Decisions in Recovery: Treatment for Opioid Use Disorder, helps people with opioid use disorder learn about using MAT treatment options to strengthen their recovery. 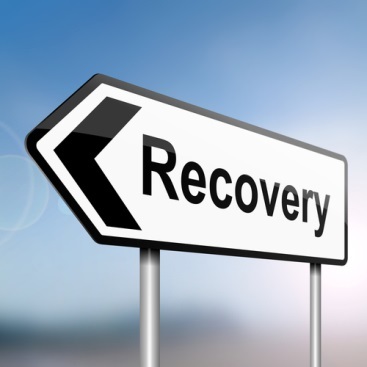 This tool features content on the stages of medication-assisted recovery, how to build a recovery support team, and recovery resources. Using Decisions in Recovery, people can explore and compare MAT treatment options and, together with a healthcare provider, decide which options are best for individual recovery. The tool provides comprehensive information about each medication, including a side-by-side comparison chart, as well as information about pregnancy, HIV/AIDS, viral hepatitis, and drug interactions. The tool’s interactive self-assessments and downloadable worksheets help a person identify and consider values and preferences regarding available treatment options for opioid use disorder.